Happy November Beauties!! 3 days in can you believe it ? Time flies doesn’t it?? 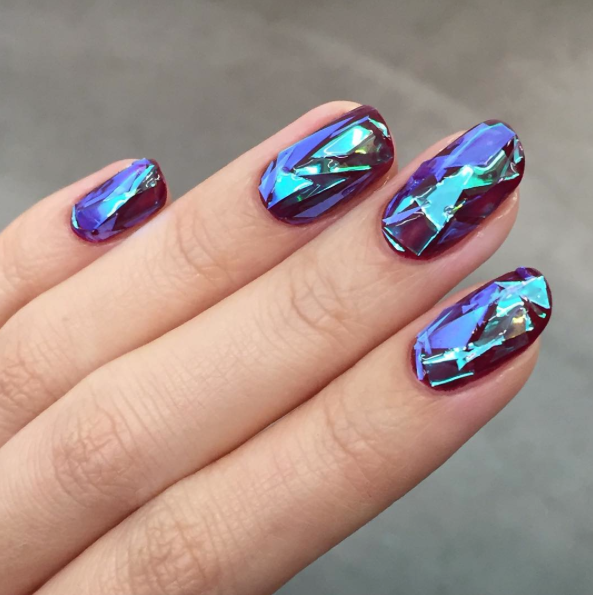 So I have to bring to your attention another beauty trend that is on the rise. 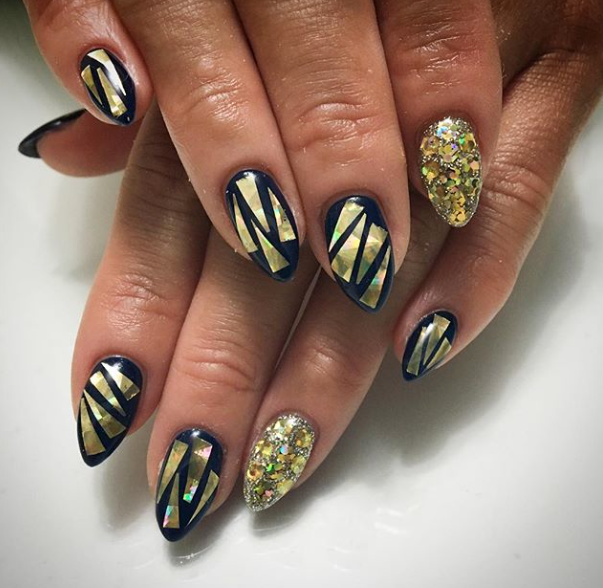 As you guys know I love nails and nail art, if you didn’t know check out my page with all my nail designs (here). 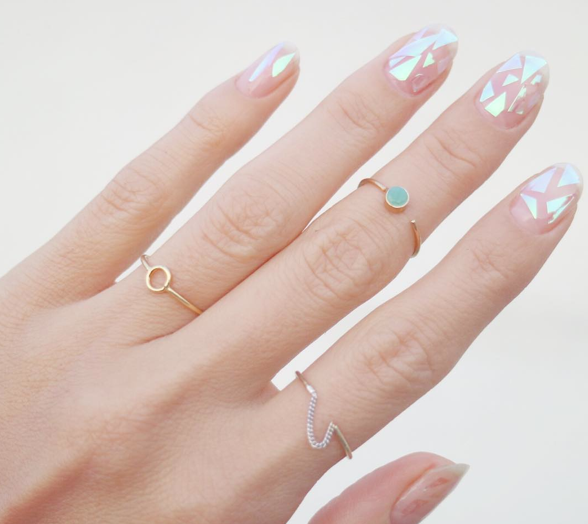 Shattered glass nails are apparently all the rave, but what is it exactly? Top 5 MAC Blushes & Giveaway! I think so too, it’s cool. I want the middle one! It’s so cool looking! Oh goodness I may watch it but I have like zero skills on nails haha 😂😂. I so wish I could! lol good news is no one will know if you mess up haha it’s abstract anyway. These are maze! Shattered looks beautiful. Ha, I did a look with alfoil once… super shiny but turned me into a member of Xmen… had to take them off, I kept conducting static shocks 😧😥😤 quite, ouchie as a toddler would say!